When you interact with a company’s customer service, would you rather the agent help you with your inquiry, or spend time fumbling with systems and tasks? If you’re like me, I want to get my problem or question handled correctly on the first try and be provided a solution which gives me satisfaction and closure. It seems like contact centers are still trying to figure out the best way to not only provide agents the solutions they need to be successful, but also how to give customers the experiences they expect. One of the key technologies that can drive better customer experience and make customer service agents more valuable is robotic process automation (RPA). Obviously, robots are being used throughout organizations to complete a multitude of repetitive tasks. However, placing those robots on the front lines of customer facing interactions has been faced with some trepidation. A lack of understanding has led many to think robots are going to replace them, or at a minimum reduce the workforce. This couldn’t be further from the truth. RPA isn’t going to get rid of customer service agents - far from it. In fact, it is going to help make them better, happier, more productive. Here are a few examples of why RPA should be used inside of contact centers to help drive better customer experience. Ensure an actual “single version of the truth” – The ability to tie systems together across the enterprise is a mainstay of RPA. Think about how many of those systems collect and store customer information (hint - it’s more than your CRM). When a customer provides their most recent contact or billing information, RPA can seamlessly update that information in every connected system. Free agents to handle complex interactions – Robots let people do what they do best – interact with other people. Using robots to perform tasks like providing shipping status or account balance information gives agents the freedom to work with customers on complex problems or inquiries, providing a more personalized approach to customer experience. Reduce training time and better job satisfaction - Agent turnover is one of the largest problems that contact centers face. The number of systems and repetitive tasks that agents are faced with leads to massive job dissatisfaction and a constant battle of leaders to train and try and retain talent. RPA helps eliminate these problems so agents can focus on meaningful work, creating happier agents and a better environment. Efficiency, speed, quality, cost savings, productivity – RPA delivers this and more to contact centers. To learn more about Appian and Blue Prism in the contact center, visit https://www.appian.com/platform/intelligent-contact-center/. Todd comes from 25 years in the Contact Center Field, 15 managing contact centers with Fortune 500 Companies including Intercontinental Hotels Group and Maytag Factory Service Contact Center Operations, and 10 years consulting globally for contact center operations while working with various professional services and technology companies including Interactive Intelligence. 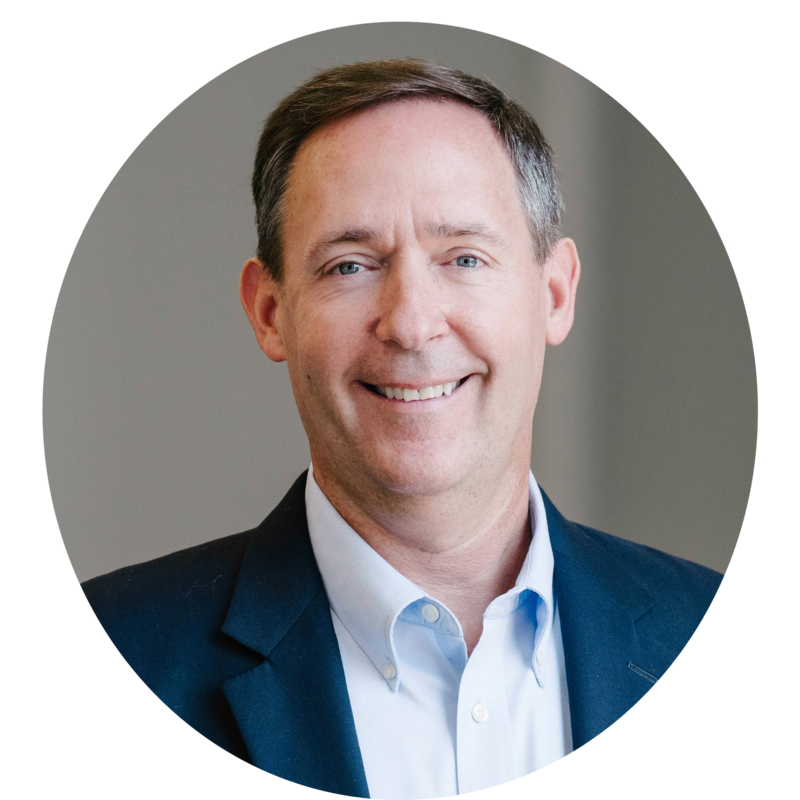 Todd specializes in contact center operations, customer journey development, IVR and VRU technologies, quality and analytics consulting and thrives on helping customers deliver exceptional experiences to their customers.